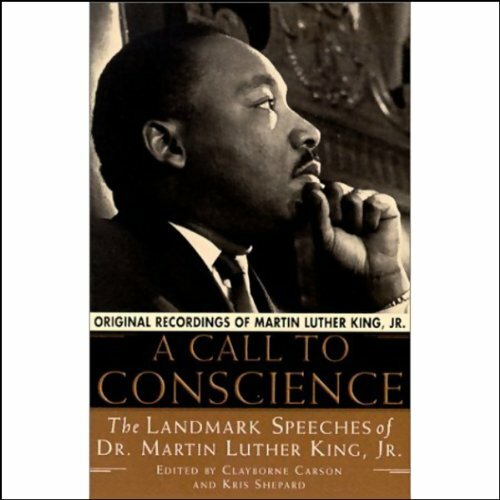 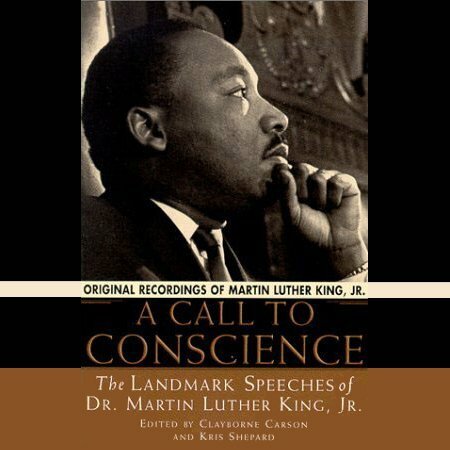 Showing results by author "Martin Luther King"
Eulogy for the Young Victims of the 16th Street Baptist Church Bombing is a selection from A Call to Conscience, a milestone collection of Dr. King's most influential and best-known speeches. 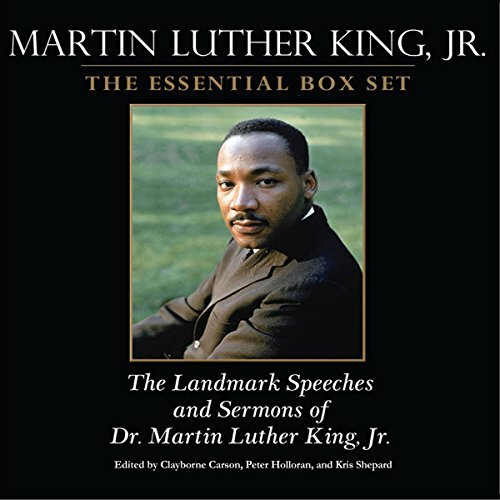 Original Recordings of Reverend Martin Luther King, Jr.
Dr. Martin Luther King, Jr., a leader and visionary of the civil rights movement, was first and foremost a preacher. 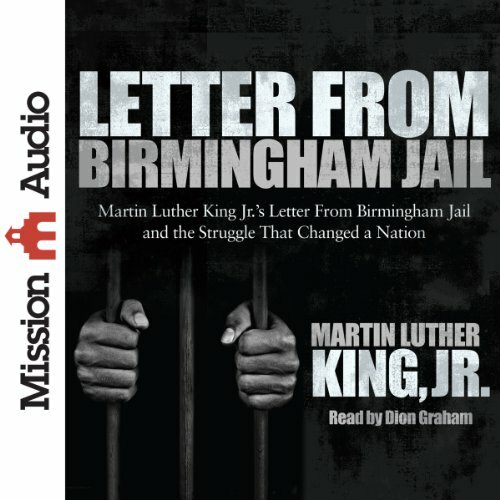 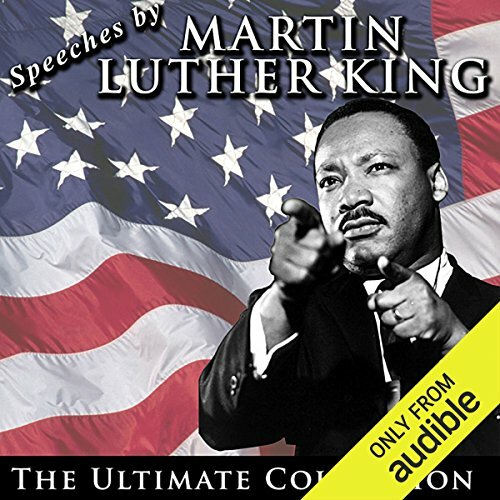 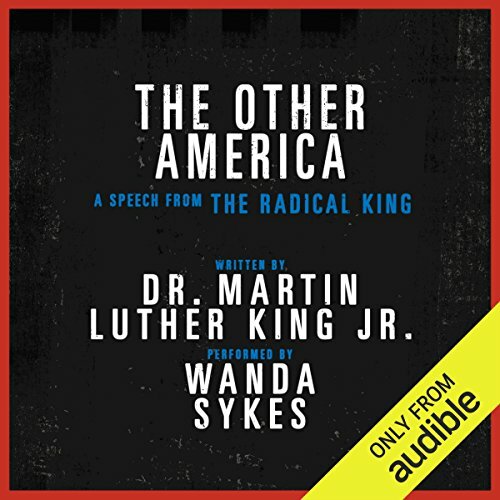 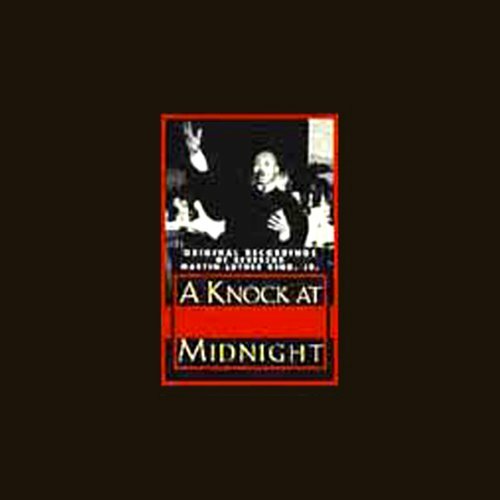 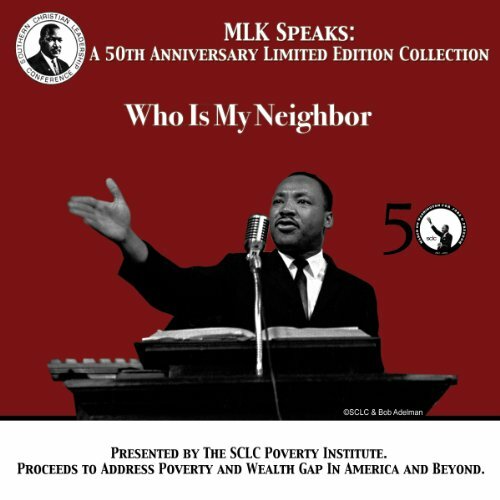 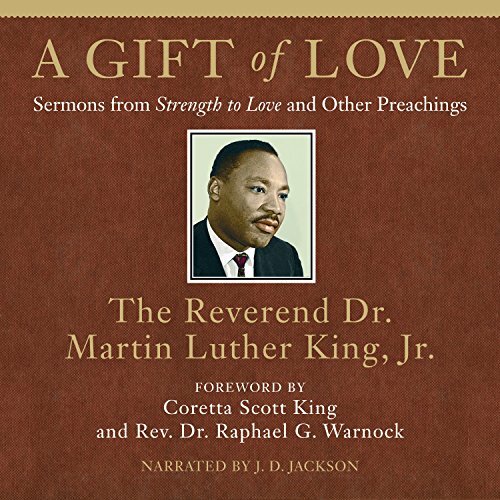 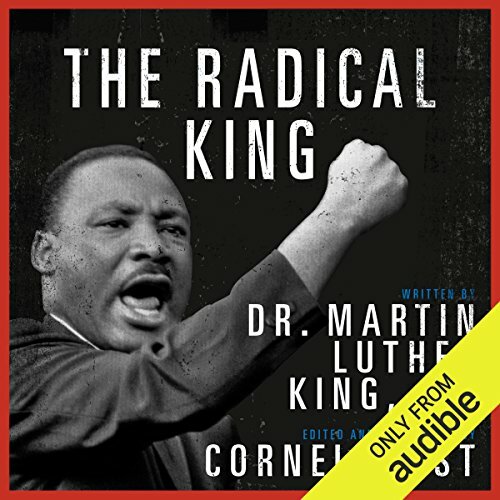 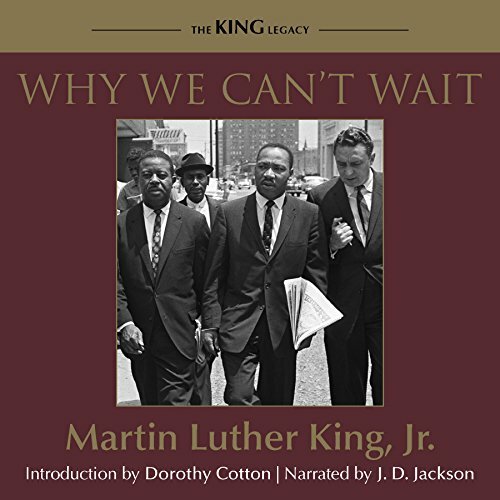 This unique collection features a selection of Dr. King's best sermons - some not heard since he first delivered them! 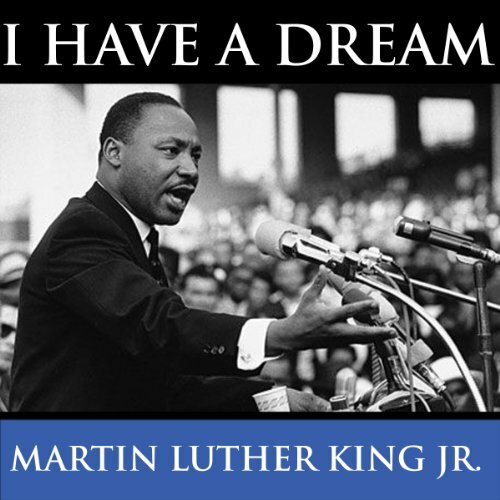 "I have a dream that my four little children will one day live in a nation where they will not be judged by the color of their skin but by the content of their character." 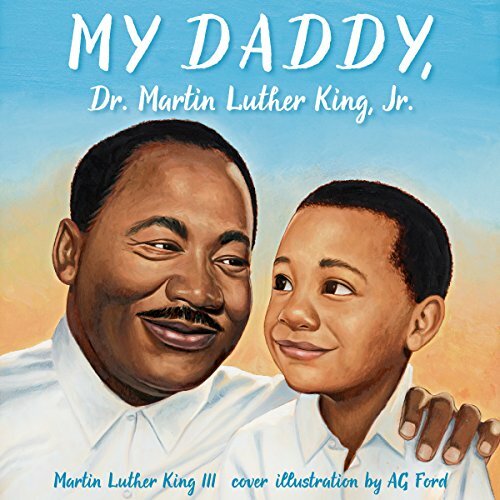 Martin Luther King III was one of those four little children mentioned in Martin Luther King's groundbreaking "I Have a Dream" speech. 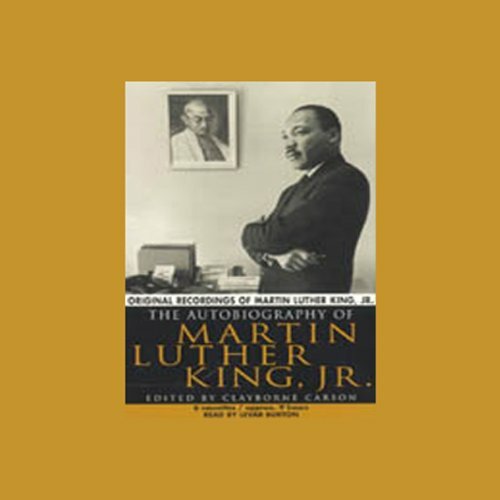 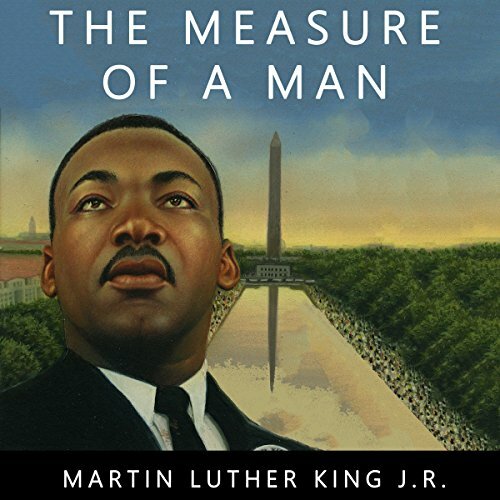 In this memoir, Martin Luther King Jr.'s son gives an intimate look at the man and the father behind the civil rights leader. 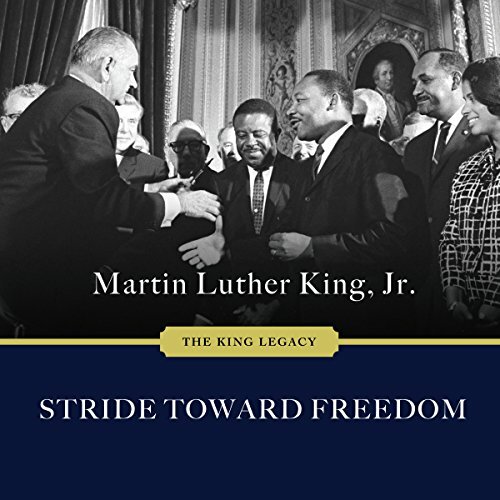 Mr. King's remembrances show both his warm, loving family and a momentous time in American history. 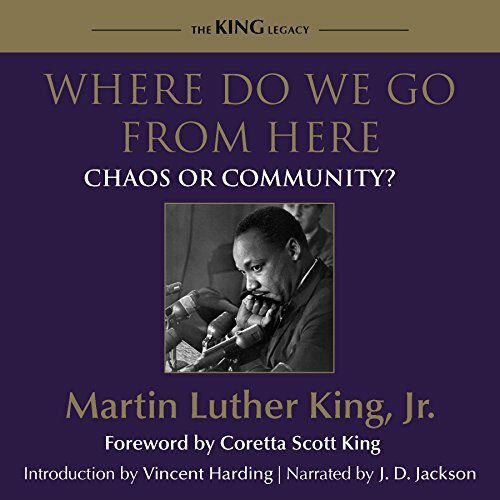 Glad I Purchased This Book!